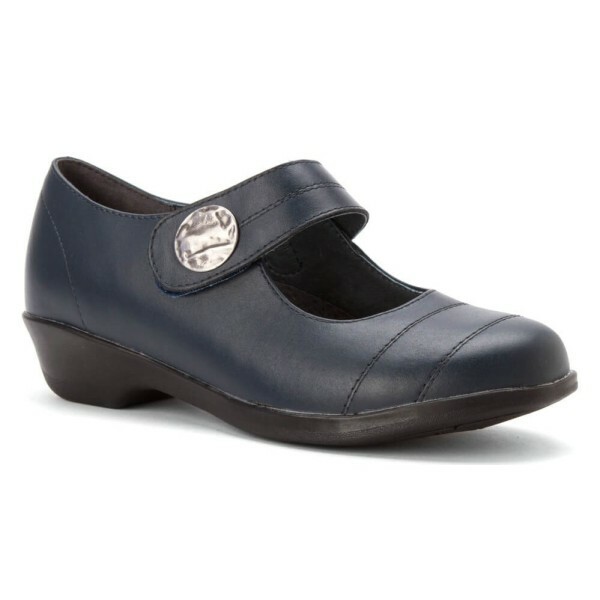 Add style to your casual appearance with the Propet Antonia shoe. 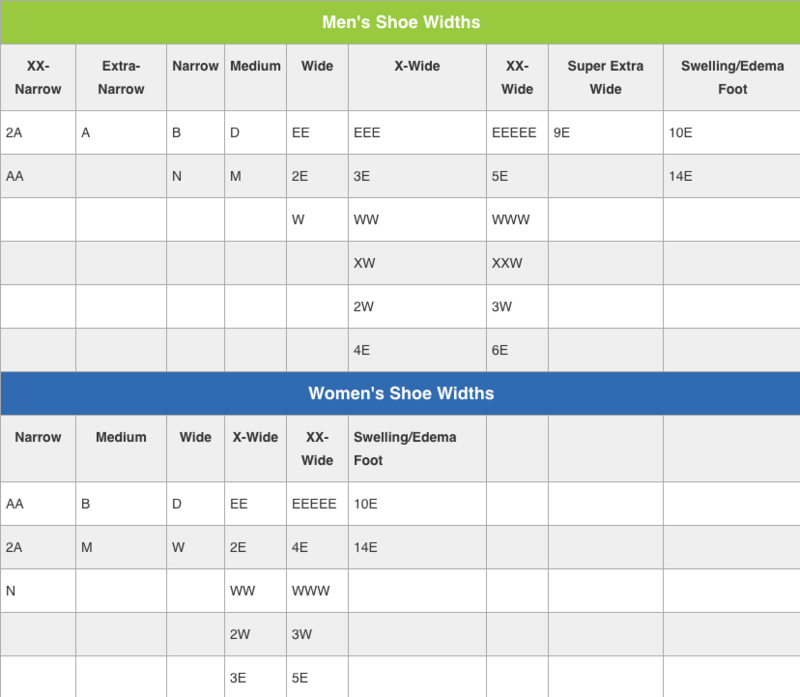 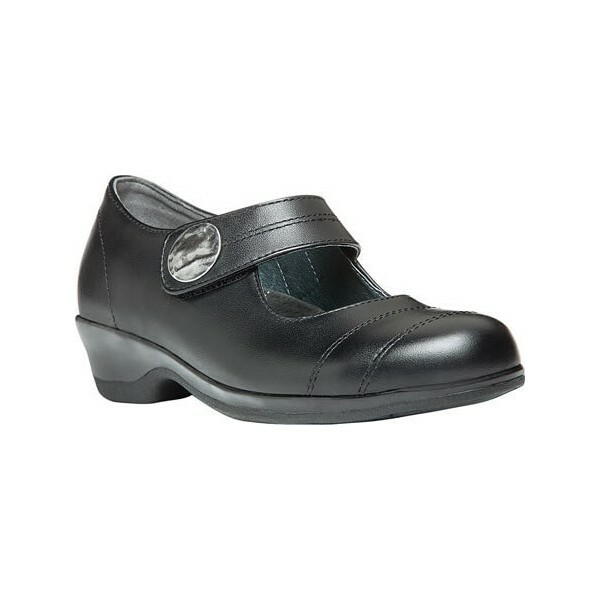 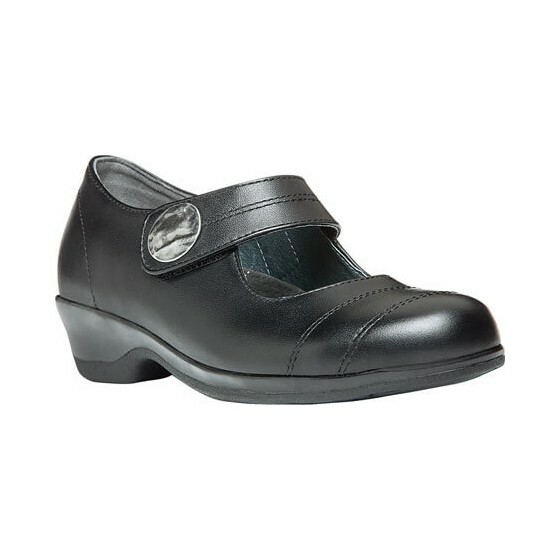 You can achieve your desired fit with the adjustable strap at the instep of the shoe. 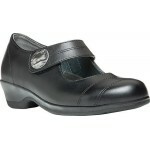 Its leather sock lining provides thorough comfort for your foot. 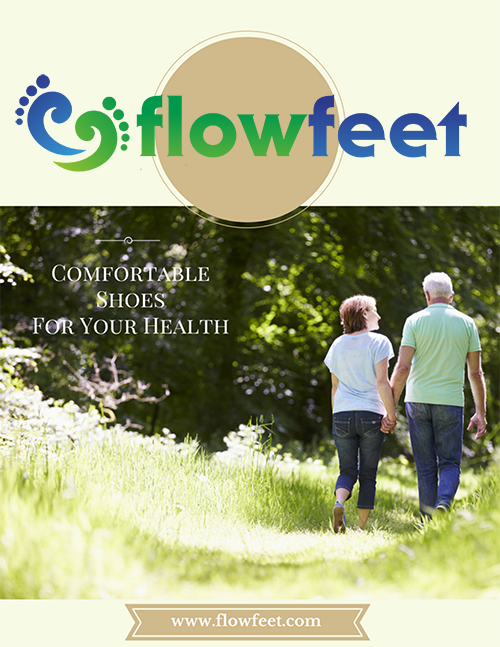 The shoe also features Rejuve Motion Technology footbed, which gives your foot constant support. 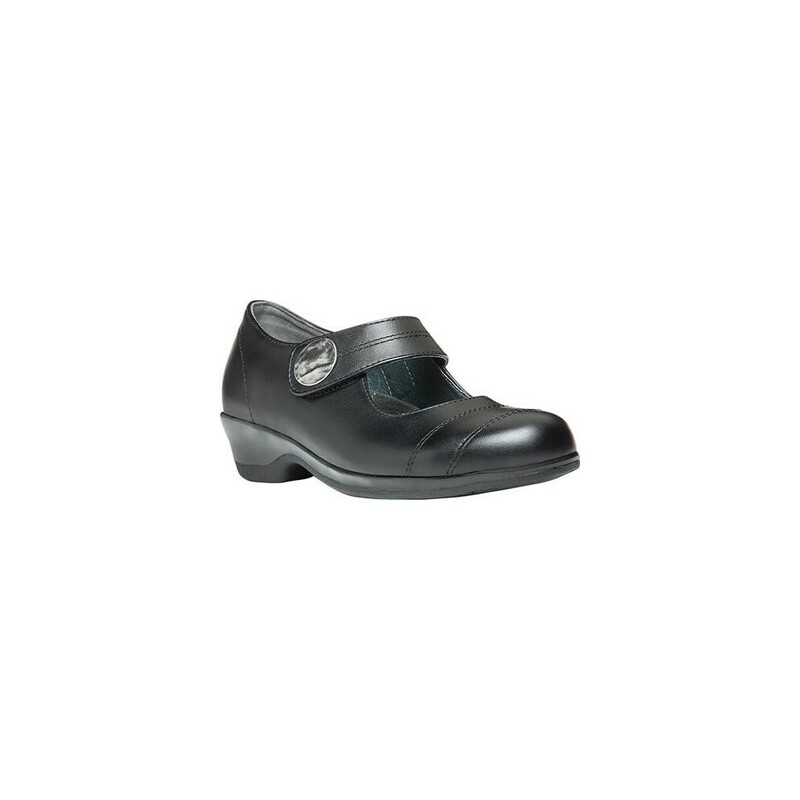 Its thermal rubber unit sole gives added comfort and support.